One of my very favourite events of the year is the Turbine Art Fair. I love everything about it. The venue is great: the Turbine Hall is the most amazing example of adaptive re-use of an industrial heritage building; there is always a wide range of art on view; and RNB’s ethos of promoting young artists is admirable. 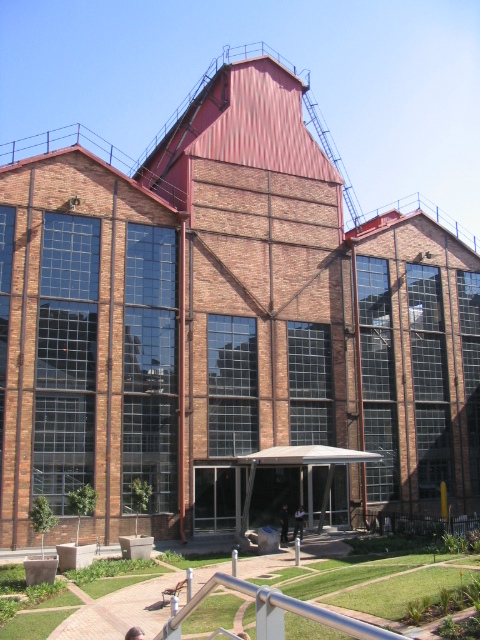 Stay at our well located Guest House and visit The Turbine Art Fair. View our Rosebank Guest House for Rates and Availability! The range of art galleries present is very impressive. The works on offer are smaller scale and although still out of my financial range, are at the lower end of the price bracket (all below R40,000). And I like RMB’s mission to promote emerging artists as well as encourage art collecting. 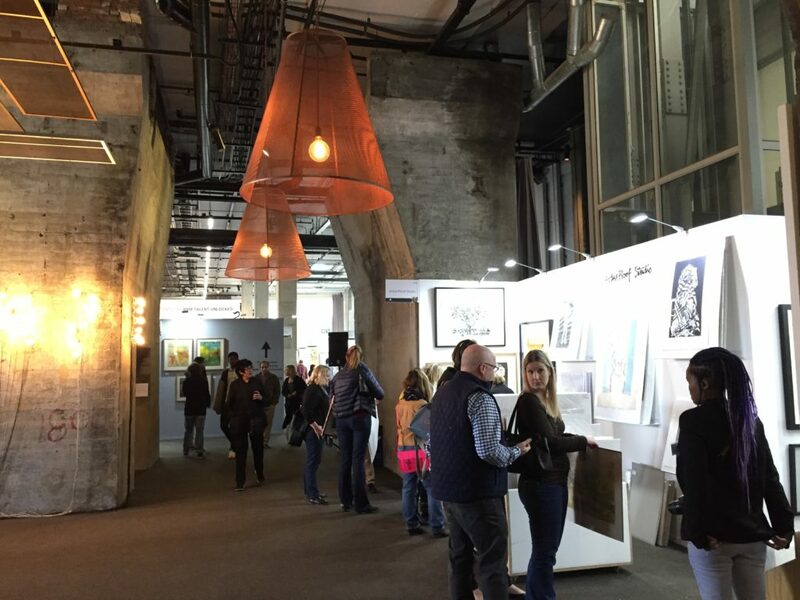 The location in the inner city has more soul and buzz than for example, the much larger FNB Art Fair held in September at the Sandton Convention Centre. If the weather is good it’s great to sit outside with a glass of chilled white wine and a meal from one of the food stalls. In line with RMB’s mission of promoting young artists and encouraging art collectors, Strauss and Co runs a great initiative to demonstrate to first time buyers how they can begin and grow art collections. So last year they mounted an exhibition of Pierneef landscapes from Anton Taljaard’s private collection. 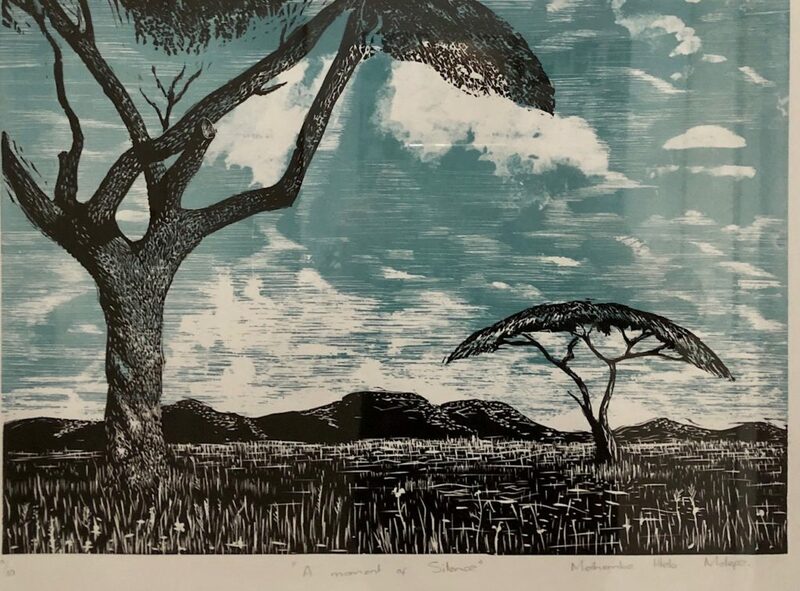 Taljaard (who is also the inspiration behind the Keyes Art Mile development), apparently bought his first Pierneef, a linocut, when he was 13. 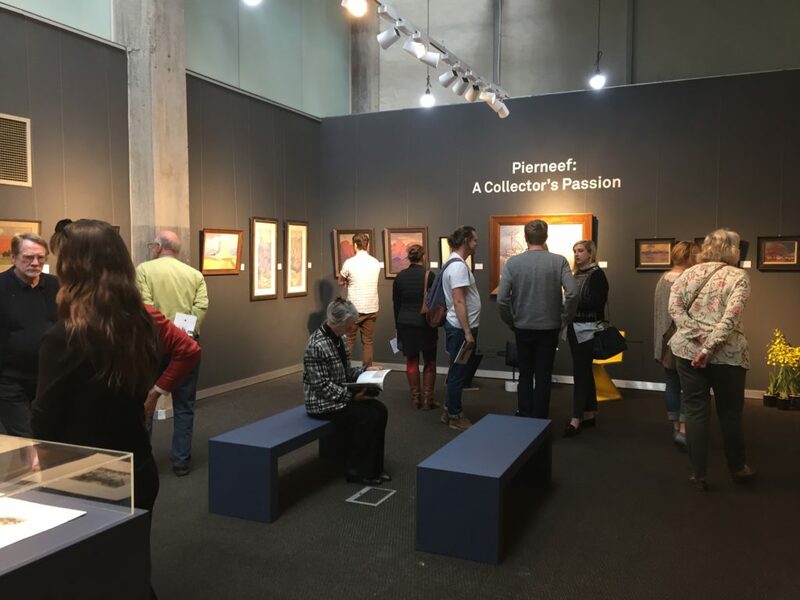 This initial purchase grew into one of the most extensive collections of Pierneef landscapes in South Africa. 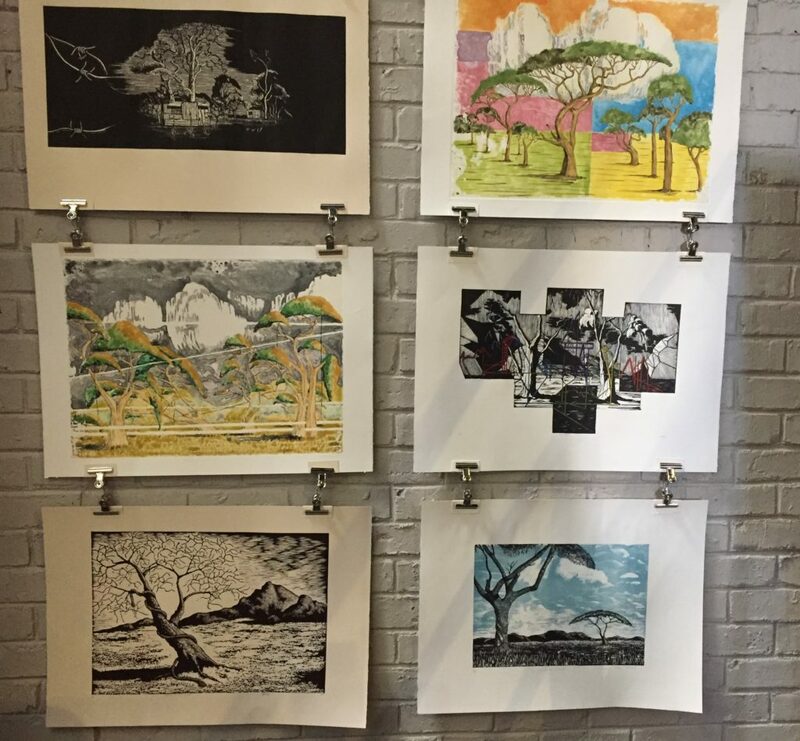 And alongside this exhibition there was a series of contemporary prints based on Pierneef’s originals created by young artists from Artist Proof Studio. 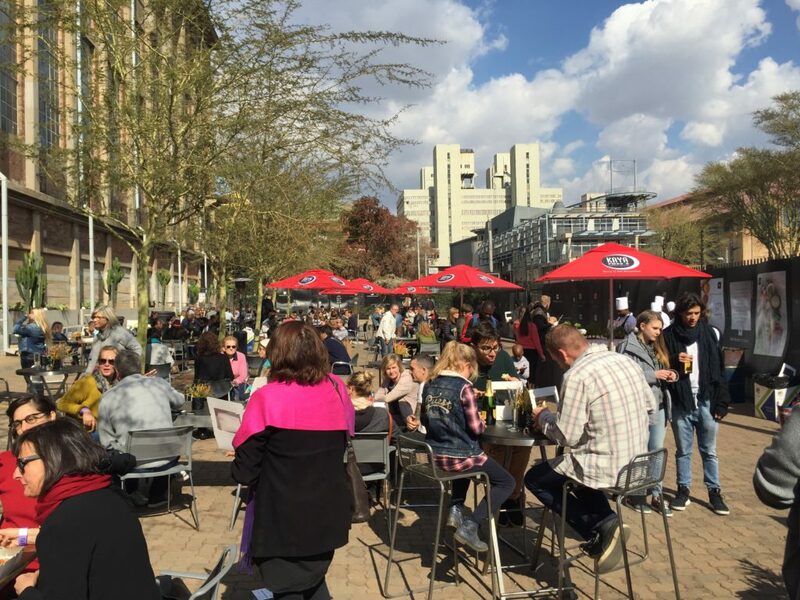 Liz at Lancaster is now the proud owner of A moment of Silence by Mthembe Hlela Molefe and it has been at the centre of much comment. This year promises another exciting special exhibition: one featuring a selection of Irma Stern still lifes from private collections titled Is there Still Life? Some Irma Stern Still Lifes. Strauss & Co has launched a competition among scholars at tertiary art schools in Gauteng to submit a still life in a medium of their choice. These works will be exhibited alongside the Sterns and will be on sale. So maybe we can get a great ‘in the style of’ Irma Stern. Really looking forward to this year’s fair.